Create HTML5 Ads Easily and for Free! 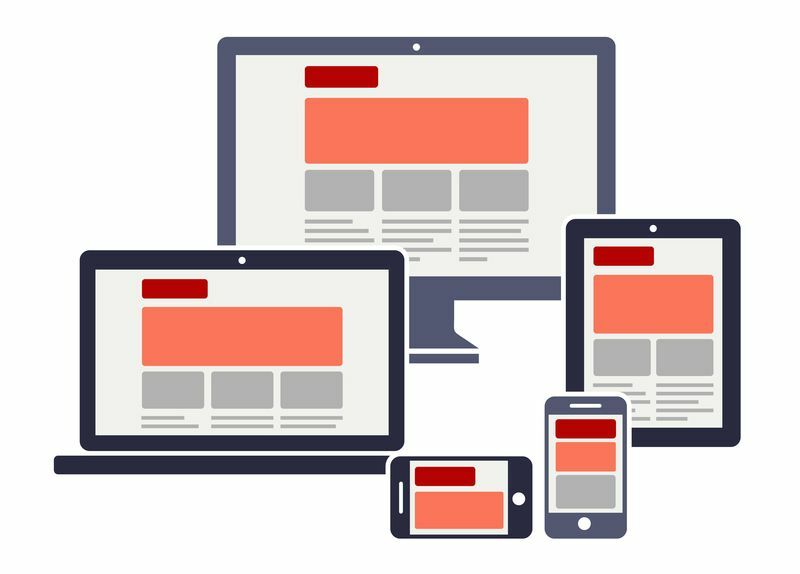 HTML5 banners in multiple sizes for all devices — in minutes! Create display banners in minutes — twice as fast as by using other programs! Everyone can create animated HTML5 banners with help of BannerBoo — easily, fast and for free. 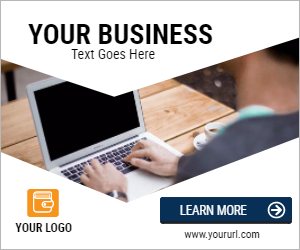 Our ad builder lets you create professional looking display banners in multiple sizes in minutes — no coding skills required! Use for your work ready banner templates and graphic sets: buttons, icons, cliparts or upload your own images. 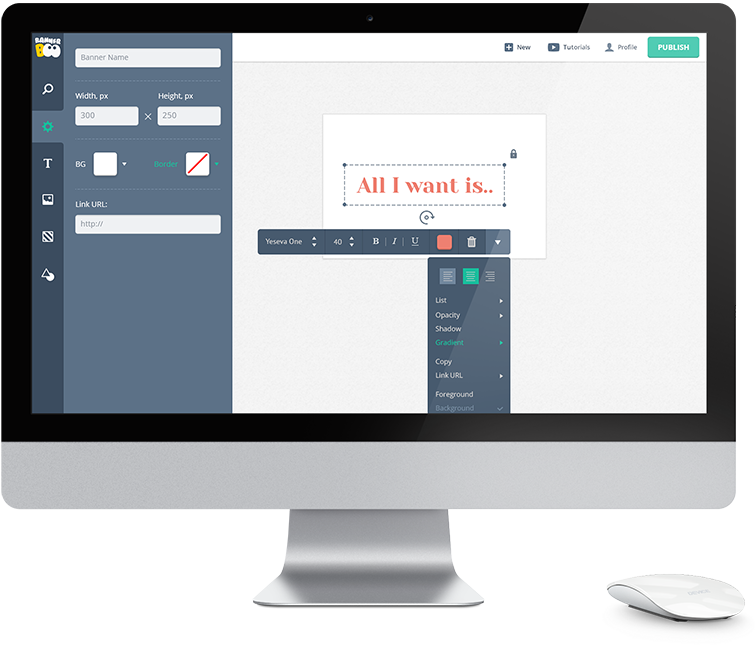 Apply beautiful animations and effects with a single click. 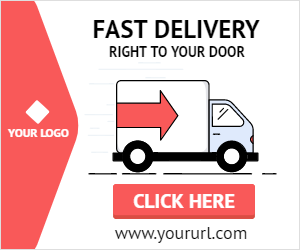 Store your banners in cloud and edit or share anytime! Need more information? If you have any questions, suggestions or comments – feel free to contact us!